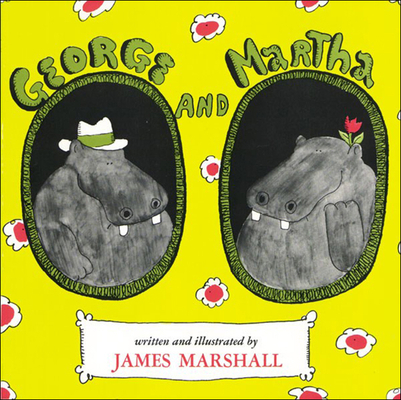 Two lovable hippos teach the meaning of friendship in five separate vignettes. The secret of Mr. Marshall's success lies not just in the freshness of his sense of the ridiculous, but in the carefulness of his control and editorial judgment.--The New York Times Book Review. Full-color illustrations.